Age - 8 to 12 Years. Our life as a child was Full of Fun & Innocence. Gift your child the ability to sustain this. 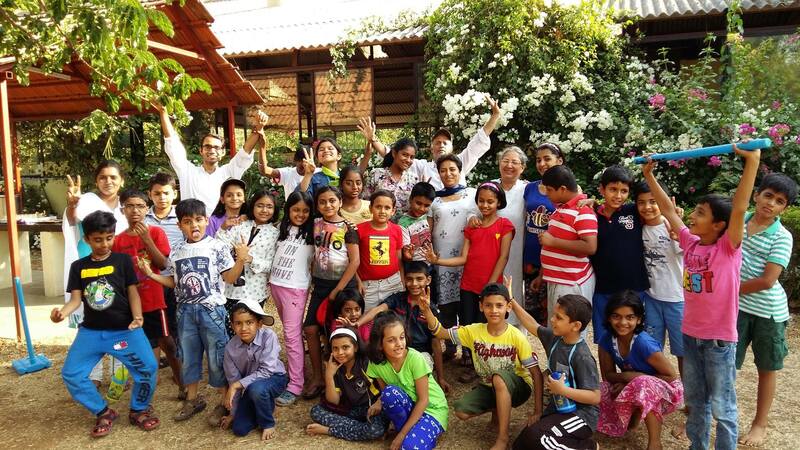 Joy and Happiness Laughter and Togetherness, @ Children's SSY Camp, We build THEM thus!